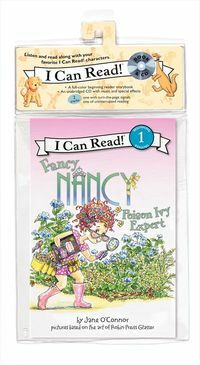 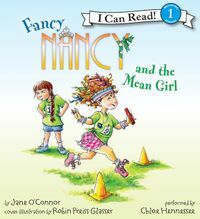 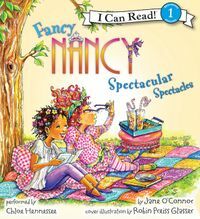 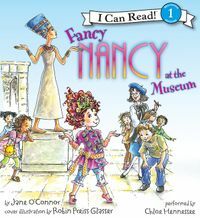 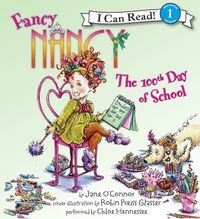 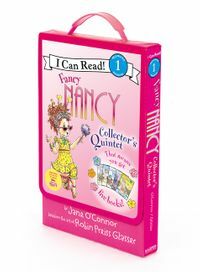 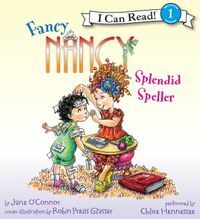 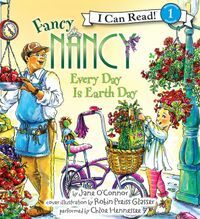 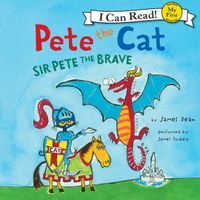 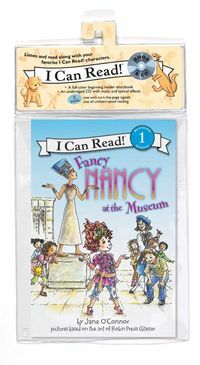 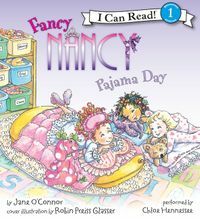 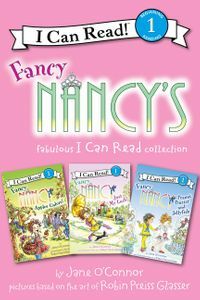 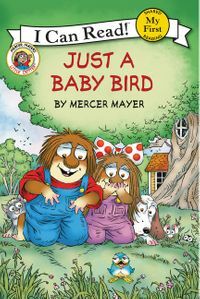 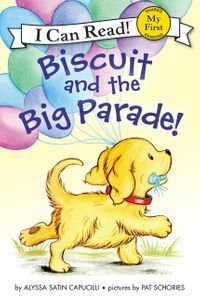 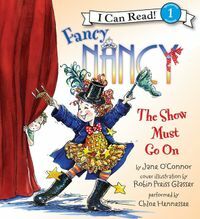 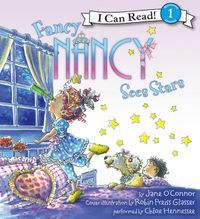 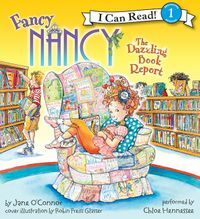 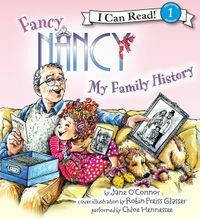 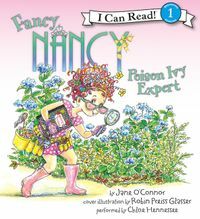 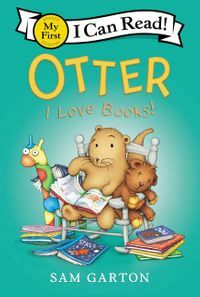 Fancy Nancy’s little sister, JoJo, stars in her My First I Can Read debut! 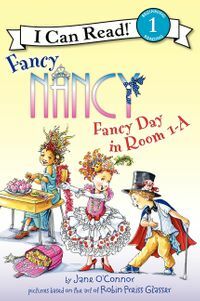 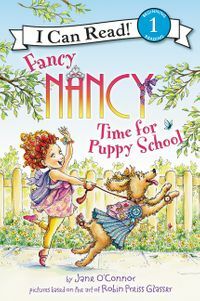 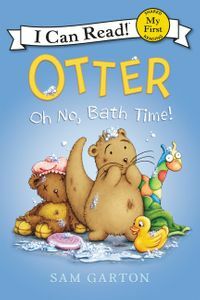 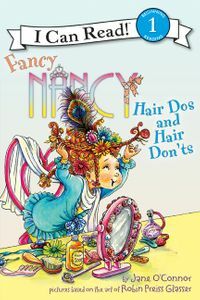 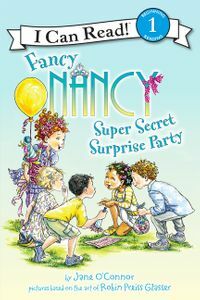 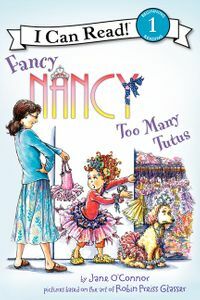 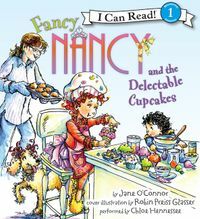 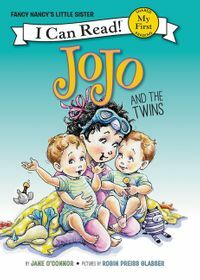 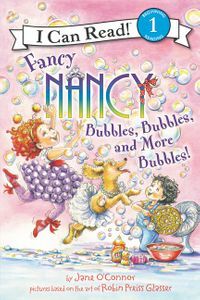 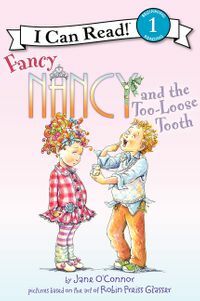 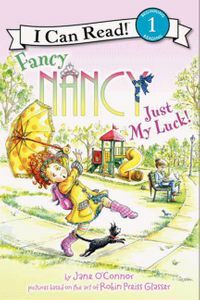 From bestselling author-illustrator team Jane O’Connor and Robin Preiss Glasser comes JoJo, Fancy Nancy’s little sister. 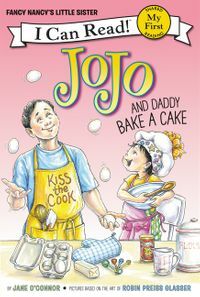 JoJo adores making messes, but when her pillow fight gets too messy, Daddy is unhappy. 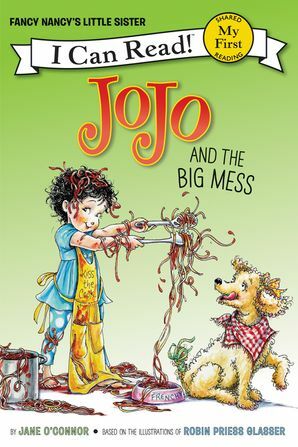 After everything is cleaned up, JoJo thinks of the perfect gift for Daddy…it’s the best mess of all! 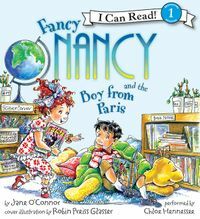 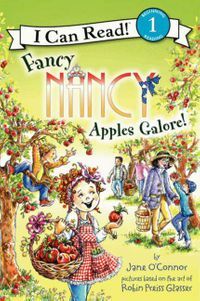 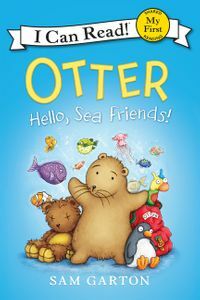 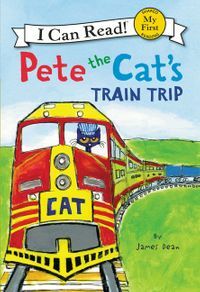 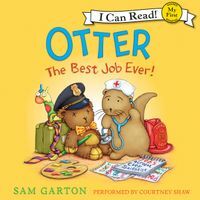 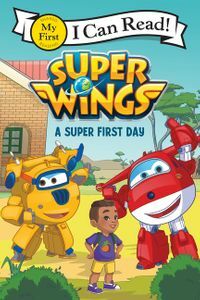 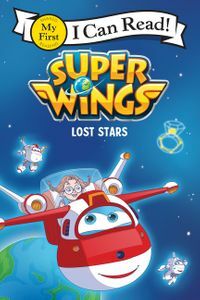 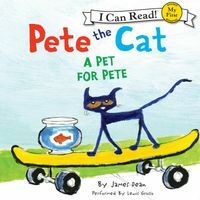 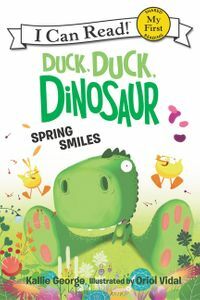 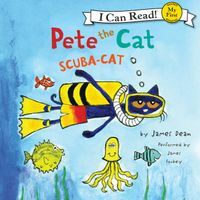 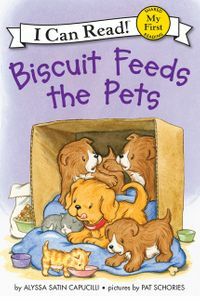 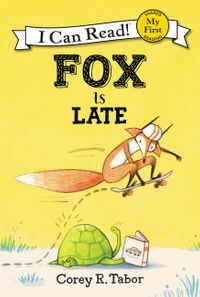 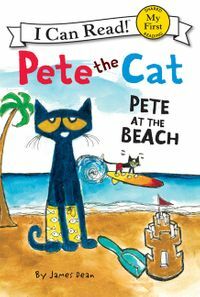 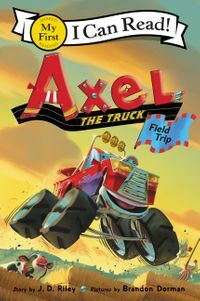 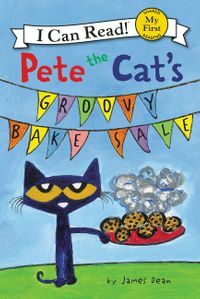 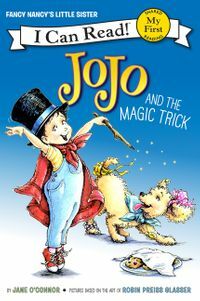 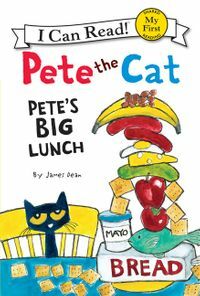 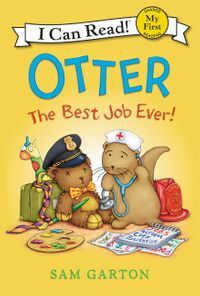 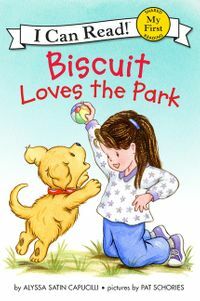 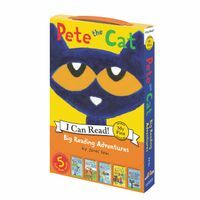 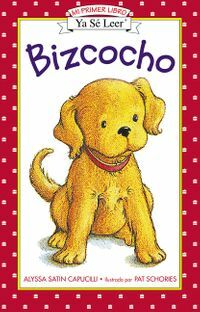 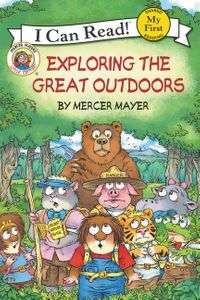 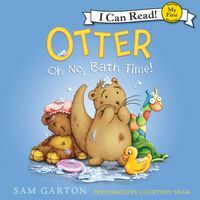 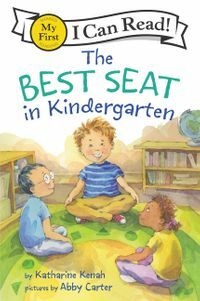 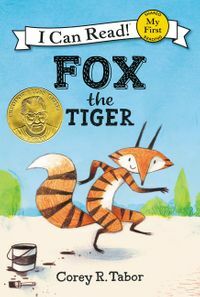 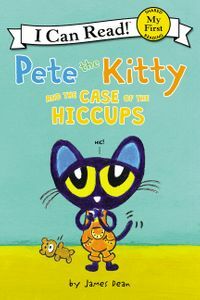 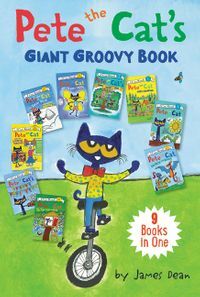 Beginning readers will love joining JoJo in this My First I Can Read adventure—the perfect stepping stone to the Level 1 Fancy Nancy readers.